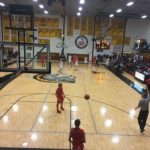 Traverse City, MI – December 15, 2017 – The Marquette Redmen defeated the Traverse City Central Trojans by a score of 38-36 on Friday night, and the game was broadcast live on Fox Sports Marquette 105.1-99.9 and online at foxsportsmarquette.com. 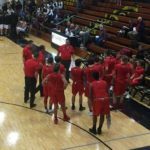 The Redmen, coached by Brad Nelson, were able to take the lead early and hold on to pick up their first win on the season. 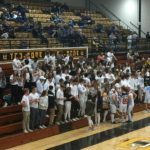 The first quarter was all Redmen, as they outscored the Trojans 10-0 in the opening stanza. 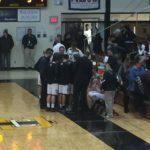 Despite being shut out until the second quarter, Traverse City Central proved that they were by no means out of the game, bringing the score to 22-15 in favor of Marquette at the half. 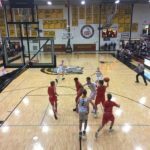 The Trojans stormed back and played toe-to-toe with the Redmen, outscoring them 15-6 in the third quarter. 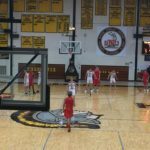 Marquette was unable to contain Traverse City Central’s offensive explosion, and the score was 30-28 after three periods of play. The final quarter was similarly close, with the teams exchanging leads multiple times before the final buzzer. 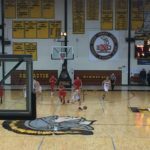 At the conclusion of the game, the Redmen were victorious by a score of 38-36. 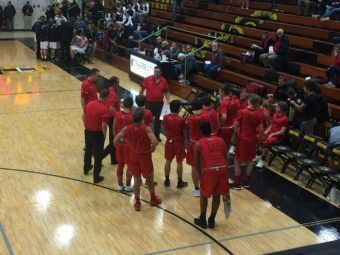 The Redmen will be back in action tomorrow when they face the Traverse City West Titans, and that game will tip off at noon. 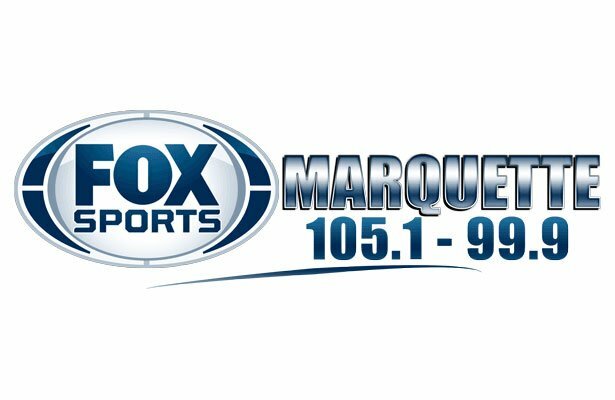 You can listen to that game live on Fox Sports Marquette 105.1-99.9 or online at foxsportsmarquette.com. 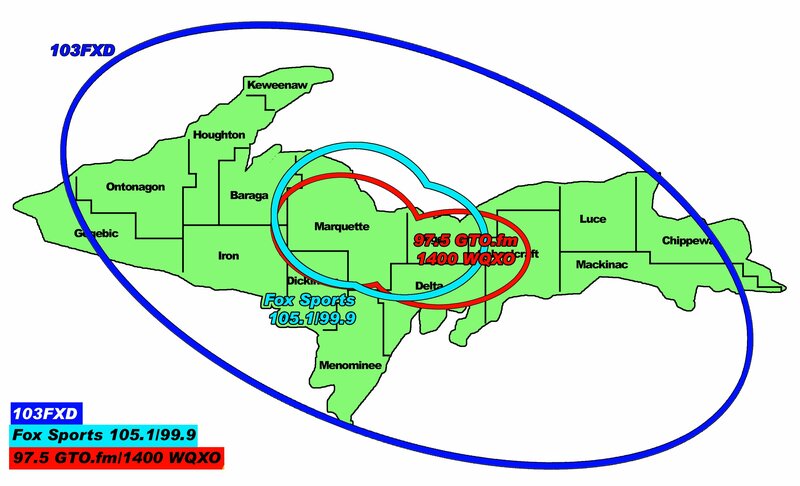 Listen to the audio from the Redmen game as well as the Redettes’ game here.